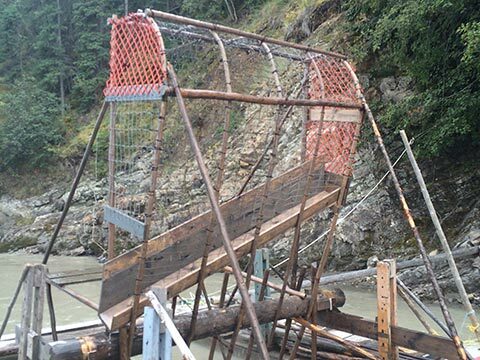 Featuring the most unique and authentic Yukon river experience. Based on traditional Hän lifestyles, your two-hour tour starts in historic Dawson City. 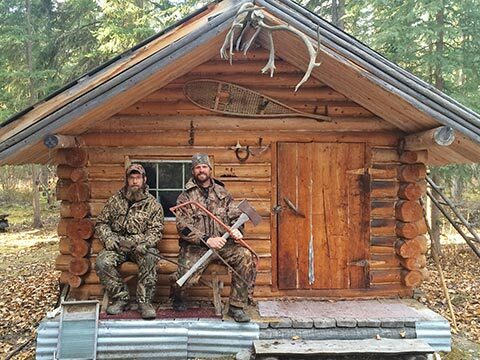 Before there was a Dawson, the Hän people lived in harmony with the land. 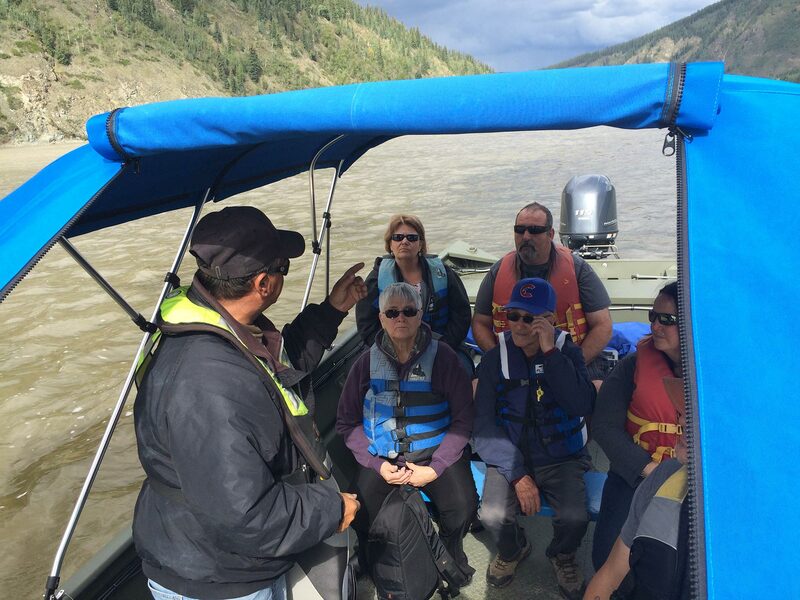 Join local resident Tommy Taylor as he shares his First Nation heritage and culture with guests on a two hour scenic and informative Yukon River tour. Travel in comfort with your experienced guide, Tommy Taylor. 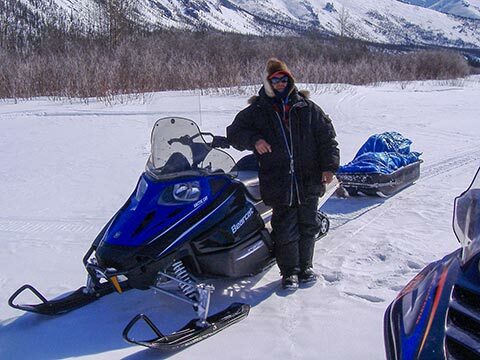 Fishwheel Charters is owned and operated by Tommy, the only Yukon First Nation tour guide in Dawson City. He’s spent his entire life on and around the Yukon River and looks forward to sharing his knowledge and culture with you.